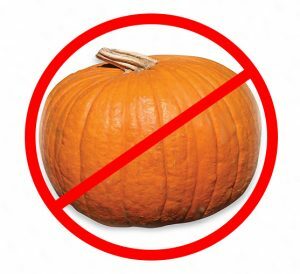 Yes, you are all thinking I am bah-humbug but I just cannot stand the gross clean-up every year. 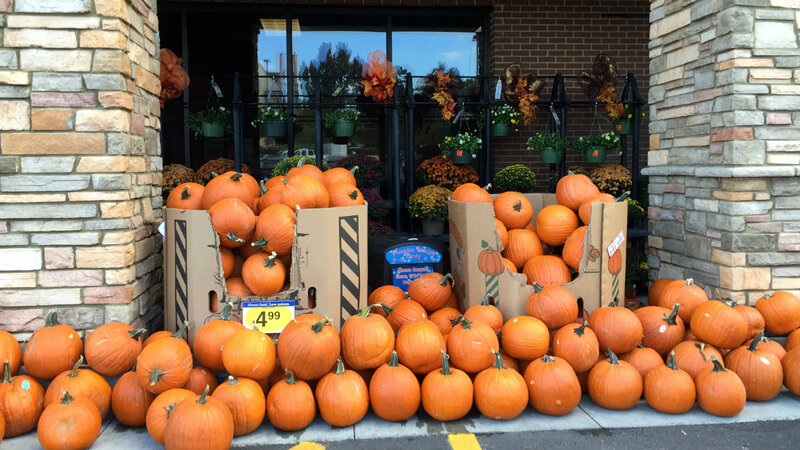 So, this year, every time we went to the grocery store that was lined with all sorts of pumpkins in all sorts of sizes, I would tell me kids one of two things that offer up no medium ground for shopping the pumpkin patch. Maybe to make myself feel better, I will make one of MANY pumpkin recipes that Ann so kindly posted last week. I think the Slow Cooker Turkey Pumpkin Chili may be the winner! AM I DEPRIVING MY CHILDREN OF A CHILDHOOD MEMORY AND THEY WILL BE SCARRED FOR YEARS TO COME?